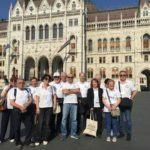 In Budaȍrs, a town situated in the north of Hungary that since 85 years ago brings on stage on the Kȍhegy (Stone Mountain) a representation of the Passion of Christ, is organized from May 31th until June 3rd , 2018 the 34th Europassion Conference. 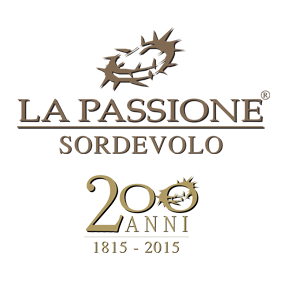 There will be present a delegation of the Associazione Teatro Popolare di Sordevolo, member of the European “Passions” congregation, organizer of the same event in the year 2015, during the celebration for the 2nd Centennial of its Passion. 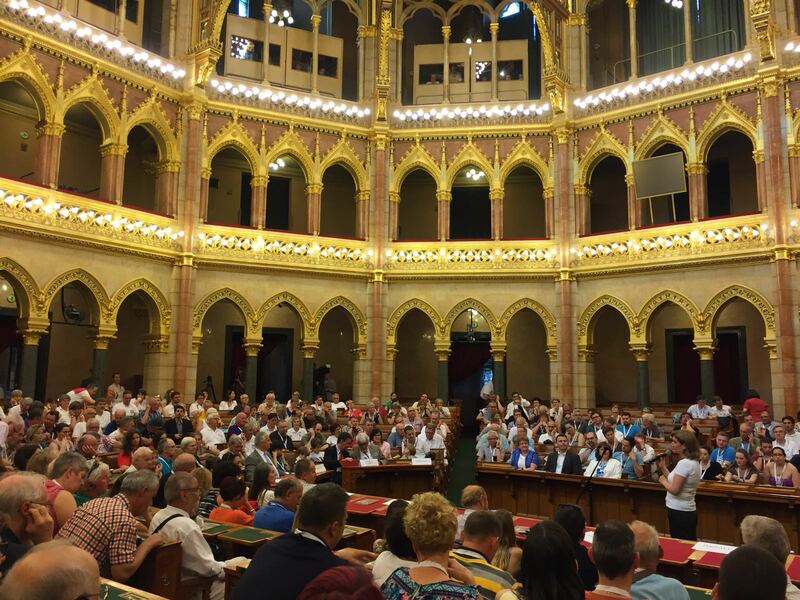 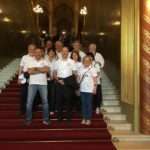 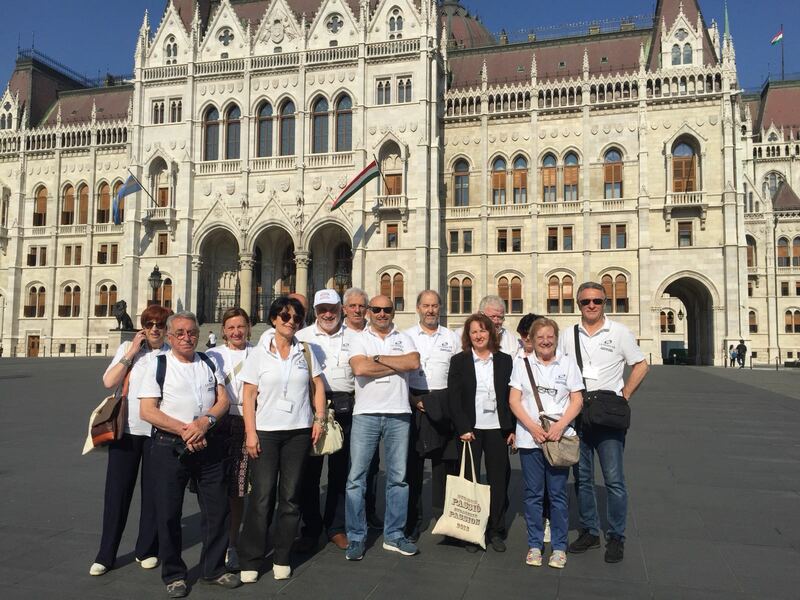 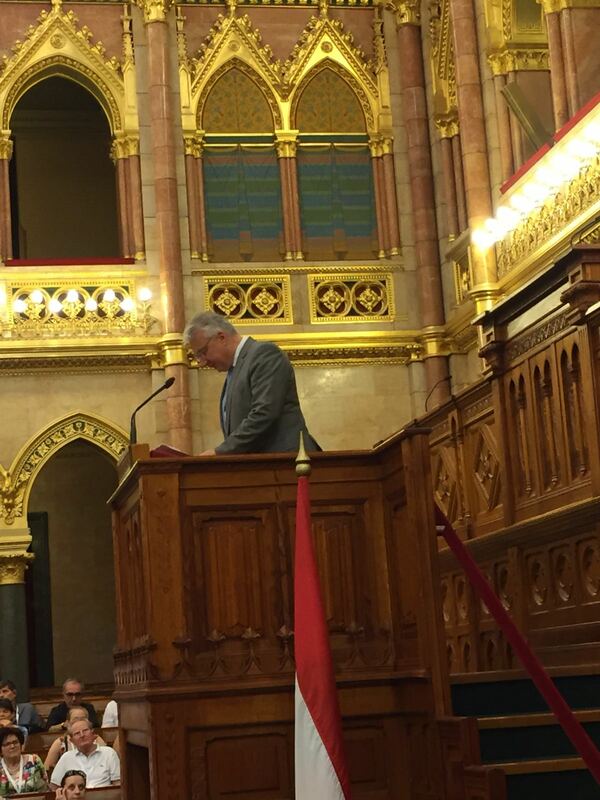 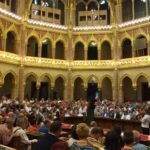 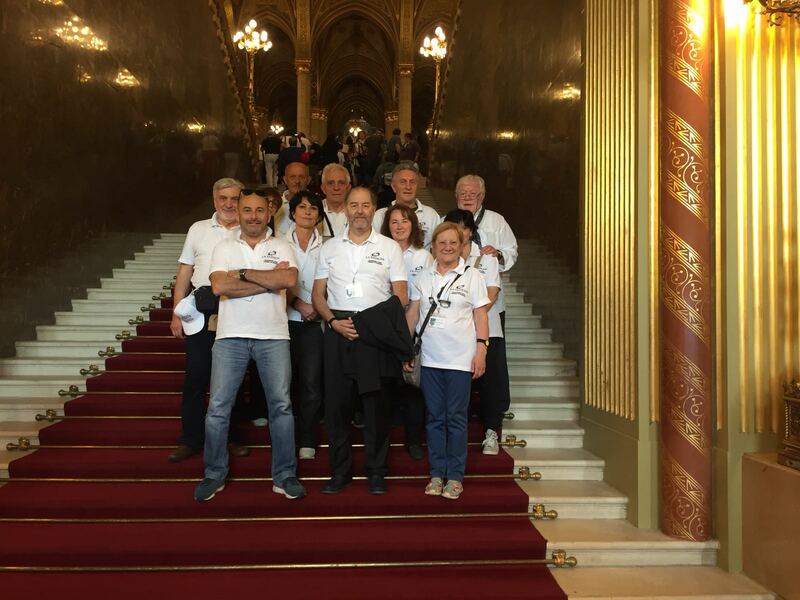 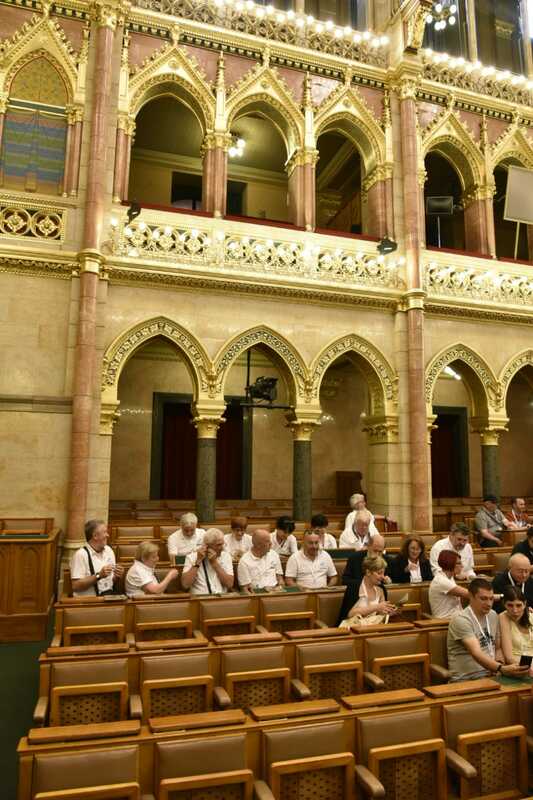 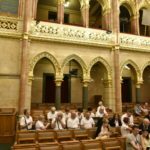 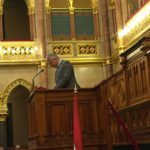 The programme made for these days provides an important meeting at the Hungarian Parliament with both the Deputy Prime Minister and the President, and furthermore, cultural moments and land tours, such as the visit to Visegrad castle, to Budapest city and, obviously, to the Passion performance. 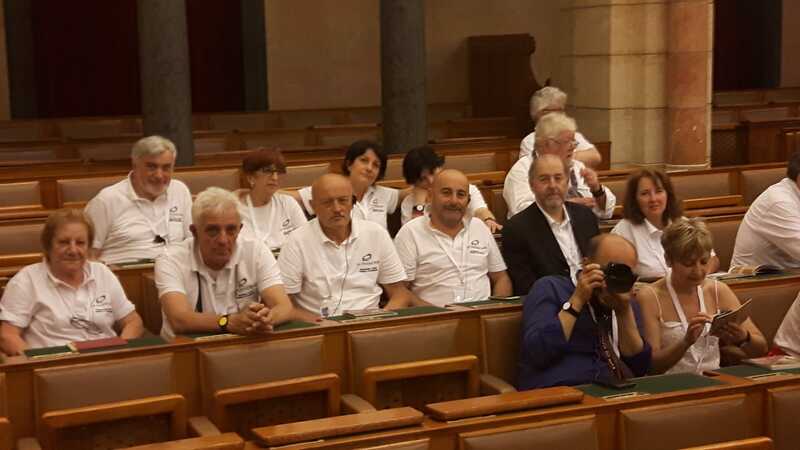 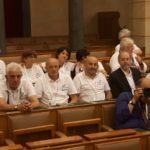 As always, during the Conference the “baton”, symbol of Europassion, will be given to the town of Tullins (France), organizer of the 35th Congress.